Apparently the 11 series of GeForce GPUs actually do exist, with the 1160 coming soon to a Lenovo laptop. These GPUs will allegedly be based on the current Turing architecture but without RTX support, meaning prices should be much lower than the RTX series. Many certainly thought the 11 series was confirmed not to exist after Nvidia's 20 series was announced some months ago, however it appears that a rumor that came out in July of this year has been confirmed: the 1160 is real and it's coming to one of Lenovo's laptops, the Legion Y530 and/or Y7000. Codenamed TU116 according to Tom's Hardware, it will possibly share similar specifications to the RTX 2060, which is based on the TU106 die. 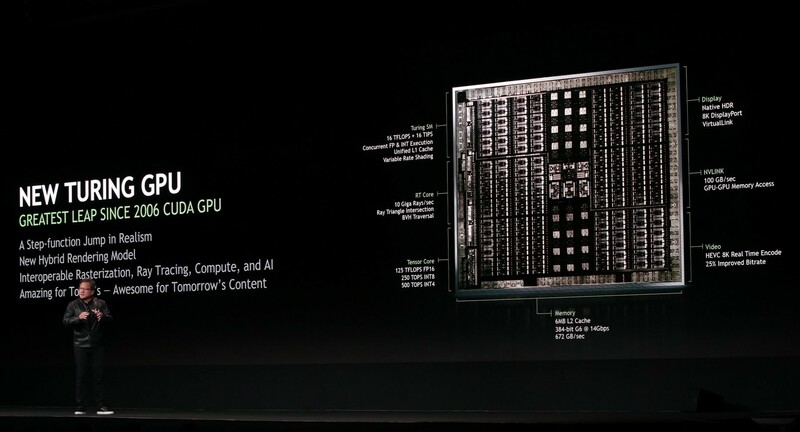 The ending digit for Nvidia's GPU codenames refers to the segment the GPU is intended for, with higher being faster; 6 based dies are usually meant for the midrange, like the GTX 550Ti, the GTX 960, and the GTX 1060. Neither the 2060's or the 1160's hardware is confirmed, however according to rumors both will deliver very similar performance, perhaps around the GTX 1070 level, and the 2060 will likely support RTX whereas the 1160 will not. The 1160 will also likely be far cheaper than the 2060 since the the 1160 GPU will be physically smaller and thus cheaper to produce since it won't be needing any RTX features like tensor cores or RT cores, which take up a significant portion of the GPU. If you were hoping for similar GPUs for Nvidia's high end, sadly VideoCardz says these 11 series cards will be for the low end and mid range segments, not the high end. This also means no RTX 2050, for better or for worse.